RightGear Motorcycles is a shop of motorcycle enthusiasts who are keen to offer help and advice with all things motorcycle. From selling new and uses machines, servicing and repairs, tyres and fitting, to performance upgrades we are also approved Meta Trak installers. 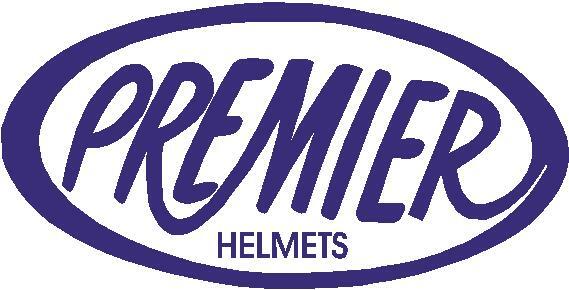 We always offer a huge range of helmets and clothing for all pockets. Call us on 01753 655511 or pop in for a coffee and see for your self. !! Bear with us - bikes being updated ! !